Everyone has those old standby books that they can whip out of their back pocket and recommend to any and everyone. Today, I have a list of books I LOVE that I've never seen get much love in the blogosphere. And they need more love. Seriously. 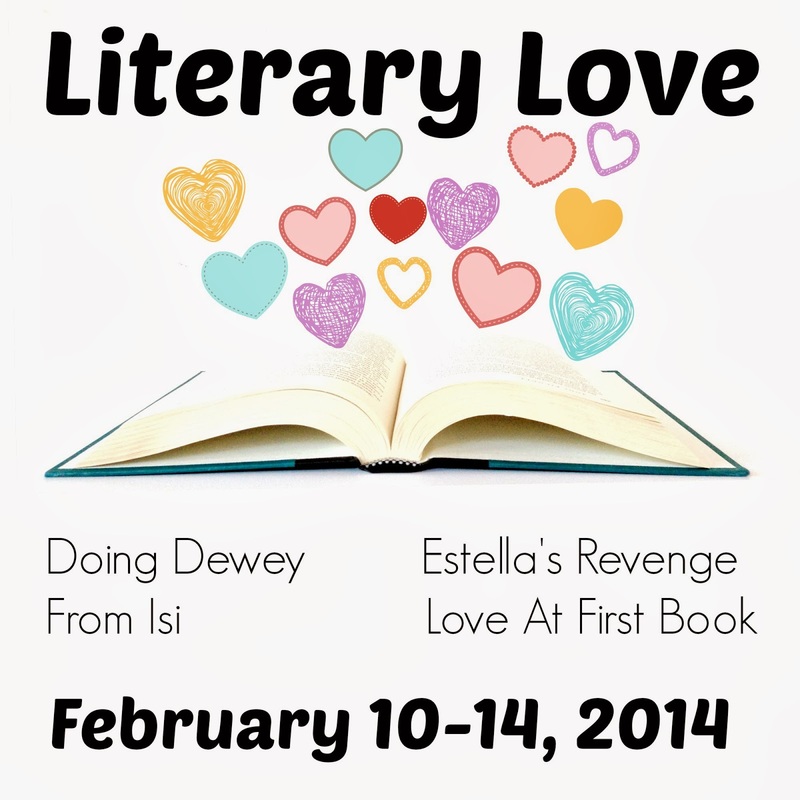 You...you should love these books. 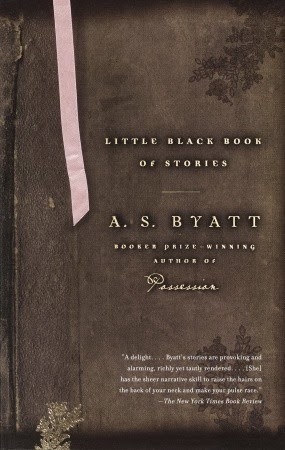 Little Black Book of Stories by A.S. Byatt is a great place to start OR a great place to go next if you found Possession to be a real beating to read. Byatt's stories are on the longer side (30-50 pages), which means they're better developed than many a short story, and they're just stunning. Definitely give this one a go! 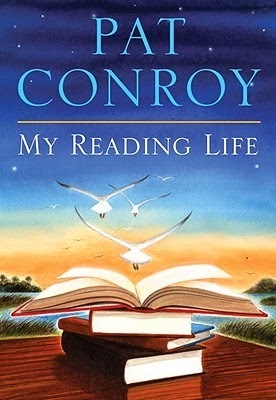 My Reading Life by Pat Conroy is a real treat in the land of books about books. This collection of essays details the way in which this prolific author came to be a reader. Introspective, humorous, and heartbreaking, by turns. 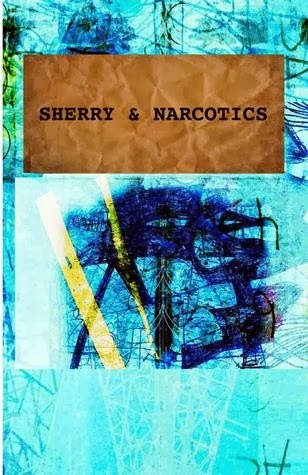 Sherry and Narcotics by Nina-Marie Gardner is a cover nightmare (#coverho), but it's what you'll find between the pages that counts. Sharp, smart writing about a woman spiraling out of control. If you enjoyed Bad Marie but longed for a more likable protagonist, this one is your jam. 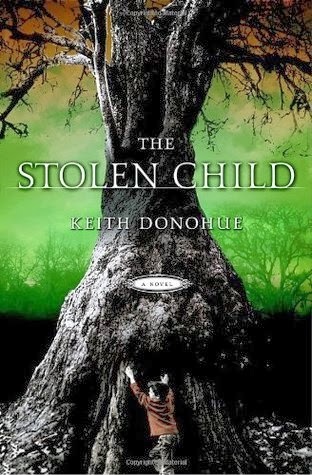 The Stolen Child by Keith Donohue was one of the first audiobooks that absolutely swept me away. This is an adventure story full of fantastical elements but still oddly grounded in reality. I think it was the weight of emotion that Donohue injects into this tale that really made it a winner for me. 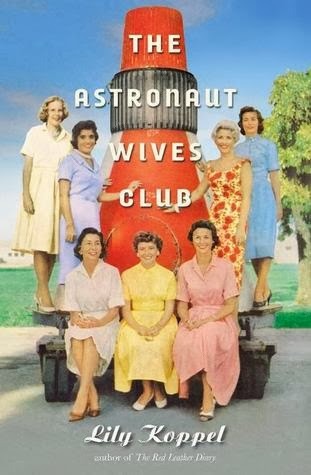 The Astronaut Wives Club by Lily Koppel got quite a bit of good buzz when it came out, but I've seen it reviewed on very few blogs. It was a detailed and incredibly interesting portrait of the space program, the astronauts and their families, as well as the era.